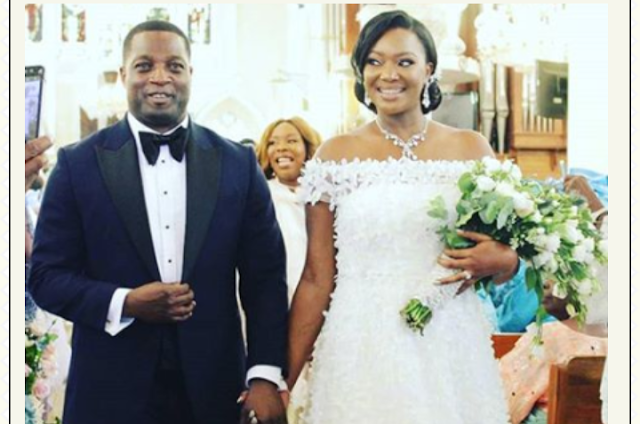 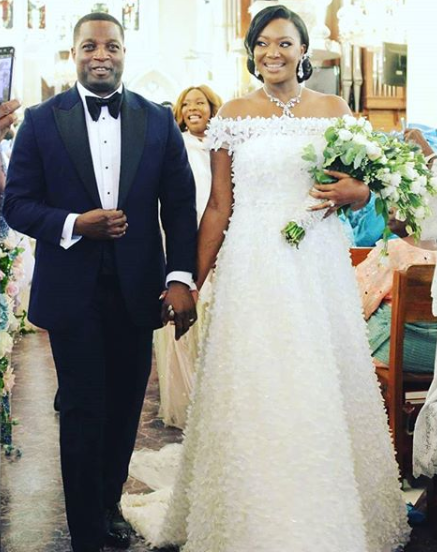 Morenike, daughter of former Ekiti governor Otunba Niyi Adebayo, has tied the knot with her man Dele Agbe-Davies.. 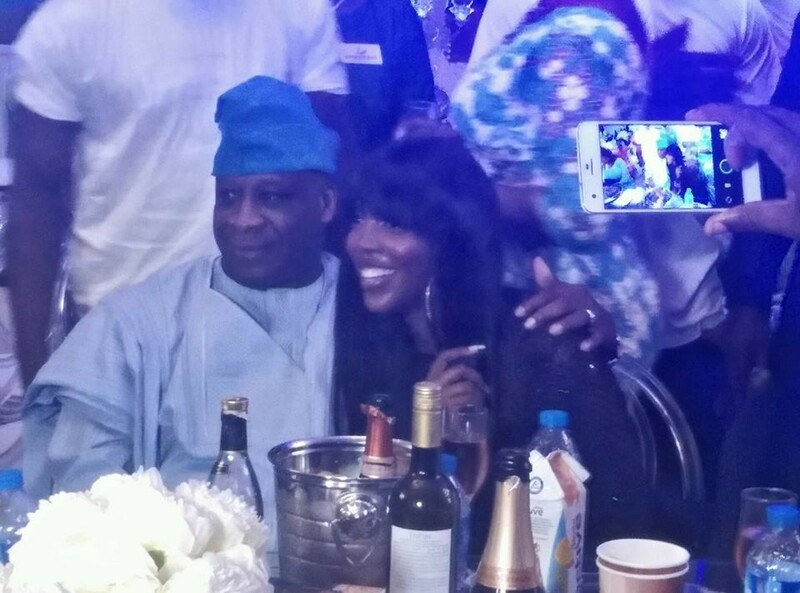 The wedding took place in Lagos yesterday June 28th and had songstress Tiwa Savage perform. 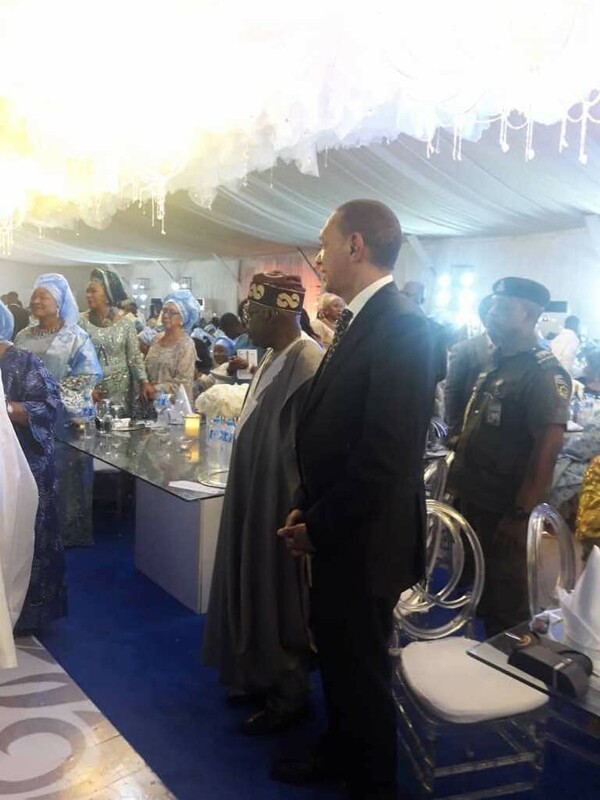 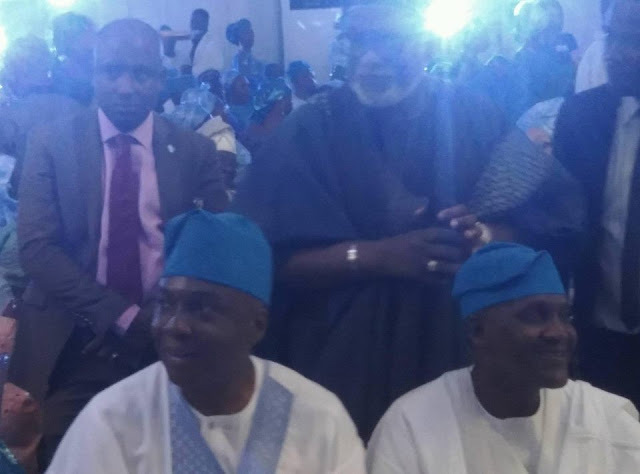 The likes of Senate President Bukola Saraki, APC National Chairman Adams Oshiomole, Ben Bruce, Aliko Dangote, APC National leader Bola Tinubu and many others, were amongst the dignitaries at the wedding.